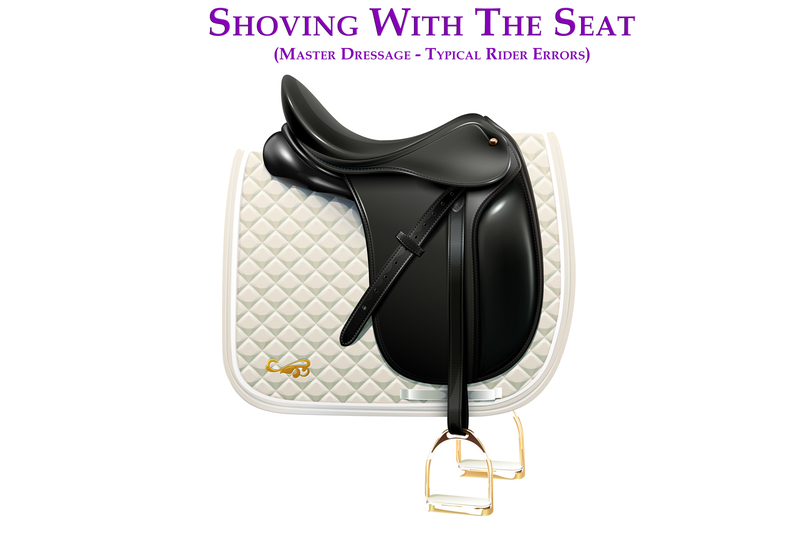 On the bit should be achieved with still hands out in front, and no fiddling/nagging the reins. A quiet and consistent head carriage is possible only with still hands. Taken from the book Master Dressage, from the section 'Typical Rider Mistakes'. We all want our horses to show that beautiful dressage outline of the horse ‘on the bit’ or as Mary Wanless calls it ‘The Seeking Reflexes’. This is the feeling that the horse reaches out towards the rider’s hand to a steady contact, the back lifts and the horse’s sides fill out. The horse feels half a hand higher. Getting the horse to work in an outline is a huge topic which cannot be covered in this article. 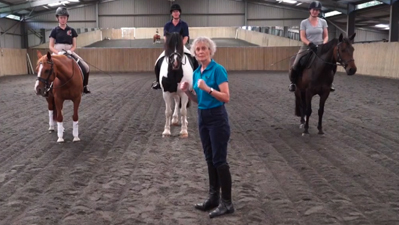 I would suggest you have a look at the webinar course hosted by Mary Wanless; Rider Biomechanics, Improve the Seat and Gain Influence. 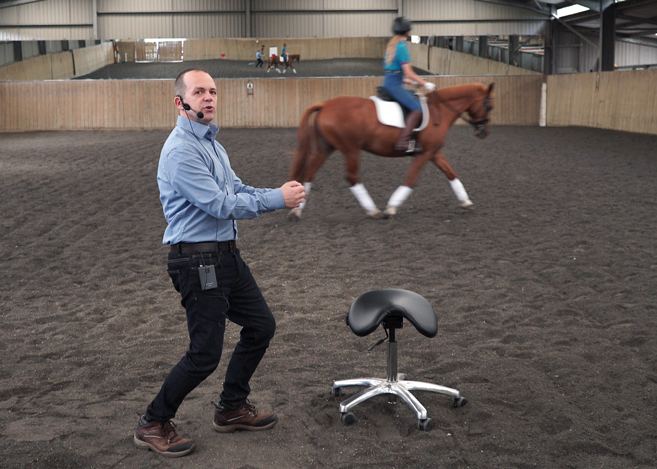 I will say the following; if you find yourself fiddling with the reins, obsessed with getting your horses head down, fighting with the contact or other issue of contact then get yourself a good rider biomechanics coach. 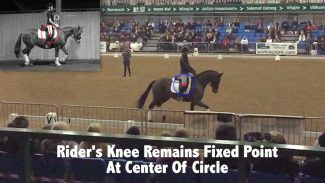 Such focus on the use of reins is incorrect, and says that something more fundamental is at fault AND that your understanding of how 'on the bit' works may be incorrect. You are not alone if this is you, and I think that there must be something wrong with the way the teaching of this stage of riding is undertaken. I myself in my early twenties had my head in the culture that it was the horse that was resisting me, and it was the horse that was being difficult and it was up to me to 'teach' it to obey and work. It is a common thought pattern, but really horses are just being horses and have no idea how to be anything else, it is up to use to improve, learn and work out how to ride better. Let me say that once you know how to lift a horses back, get it to reach into the rein and seek the contact, getting a horse to work in an outline is easy. Until you get there it can seem a difficult task. Do not get seduced into thinking getting the horses head down is what dressage is about. This is probably a good place to mention BTV. No it’s not some terrible horse disease but an often used acronym for Behind The Vertical. 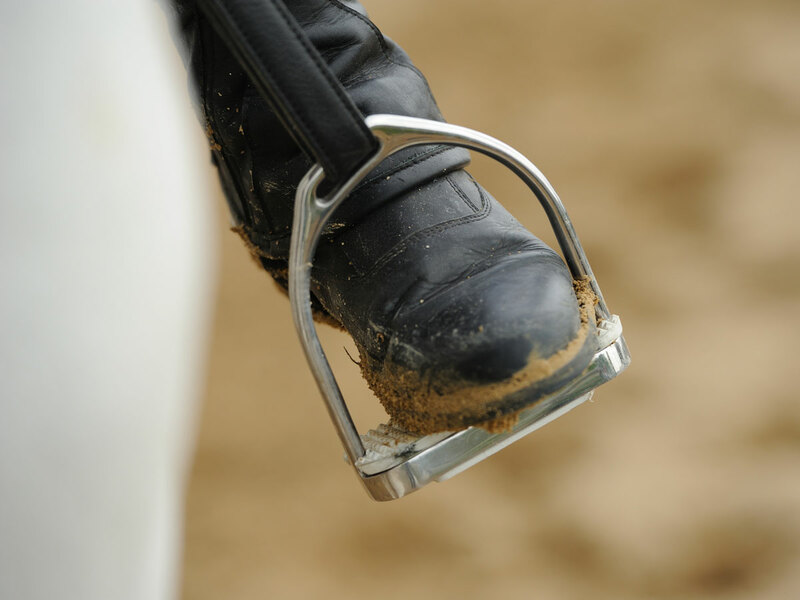 When a horse is correctly ‘on the bit’ the nose should be on the vertical or slightly in front of the vertical. 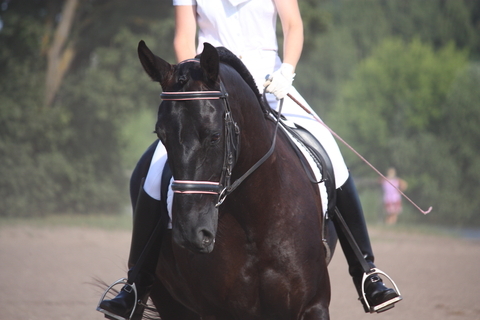 A horse behind the vertical could be a sign that the rider is using excessive force to position the horse’s head, or that the horse is so afraid of the bit that it keeps its head tucked in away from the contact. Before we give BTV a black mark and brand all riders who have their horse BTV bad riders it is important to realise that this can happen normally in the course of training, and of course there are degrees of the problem. It ranges from the hideous and banned Rollkur to a slight amount behind the vertical. Personally I think a lot of the correctly righteous ire against Rollkur gave any kind of BTV a bad name. Behind the vertical will always happen at some point with all riders. The horse is carrying a heavy weight ( its head ) on the end of a long neck. Sometimes it will drop it too low if its tired, so even amongst the best and most ethical riders you will no doubt be able to catch this happening unless they play it way too safe and trot around hollow. As a judge I always penalise BTV but it must be taken into context with other elements of the test and be judged by it's severity. After all the test is not just about whether the horse can remain on or in front of the vertical throughout the entirety of the test - there are other elements that make up the marks. It does become a problem if BTV is a consistent feature. 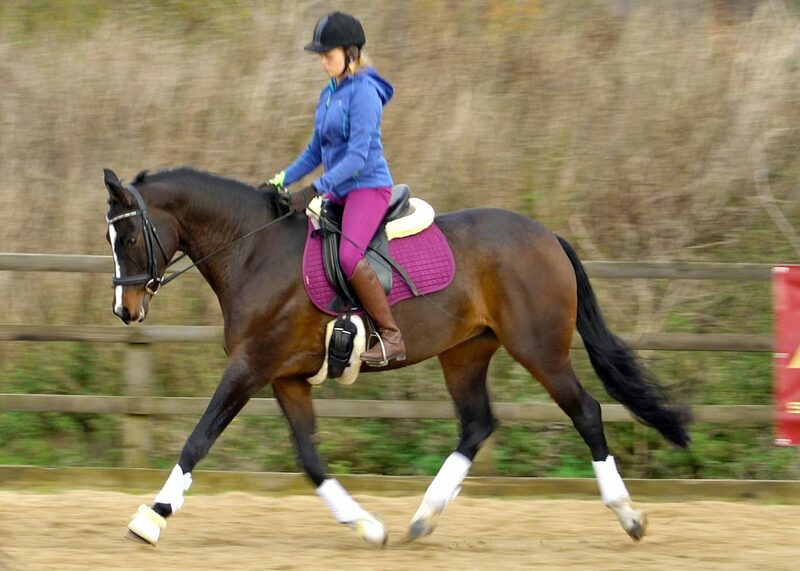 If your horse is BTV then as a rider you need to work out how to push the horse out onto the end of the rein. As mentioned previously a good coach with help you determine why it is happening. 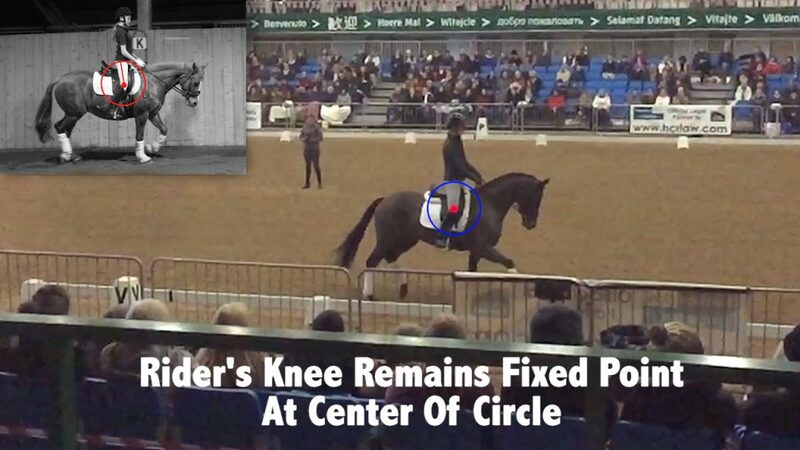 Horse was previously trained that way and rider is attempting to fix. Horse is young, or tired and has dropped BTV. 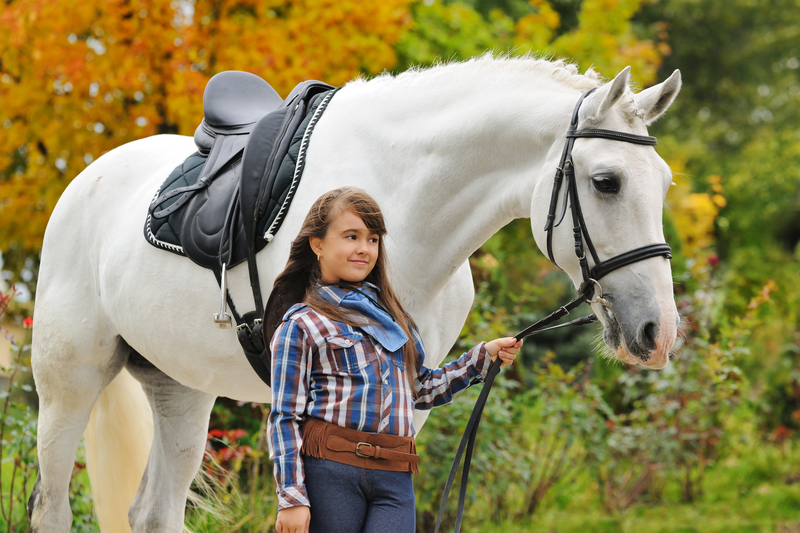 Horse has fallen onto its forehand and is leaning on the rider’s hand. The horse’s topline has become too long in relation to its underline. The rider is too strong with their hands pulling backwards with too much focus on the head.